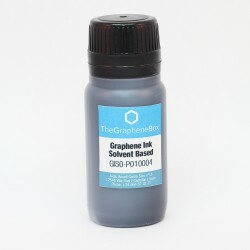 'The Fab Series' product range consists of a selection of tested and functionalised graphene to apply directly to the production process of all types of businesses. 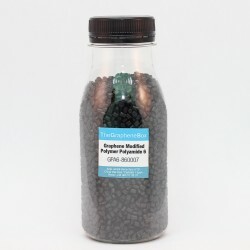 With our functionalised graphene for industrial use, you can add value to any product, achieving a broad competitive edge over other products that are unimproved with graphene. 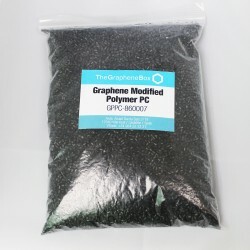 Our graphene products are quality tested and characterized with the most advanced equipment for research in Nanotechnology. 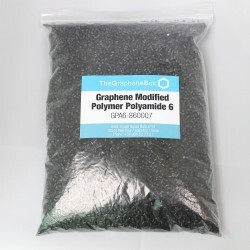 We can also offer, in cooperation with an internationally reputed scientific group, on-demand developing applications with our graphene. If you have an idea or a project to improve your products, please contact-us. 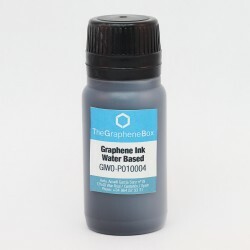 Consist of Multi-Layer graphene flakes, platelet shaped and high aspect ratio (wide x thick). 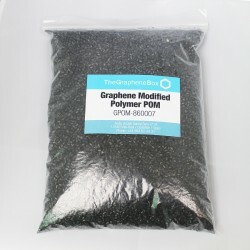 This particular shape makes this kind of graphene the most suitable to form in a composite with a polymer, getting an enhanced polymer with graphene. 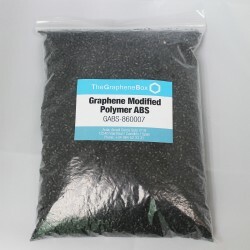 Many applications, ranging from those requiring static electricity control to those that deal with solar panels or electronic devices, require graphene coatings or films that can vary in transparency depending on the demand of the application. 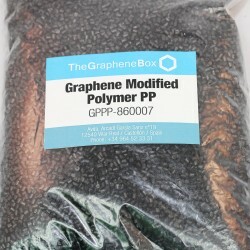 The Graphene Box offers a graphene coating series aimed to mark a milestone in industry. 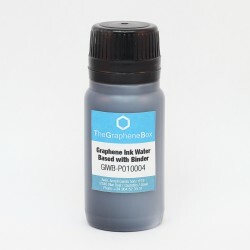 These graphene coatings provide the low cost state of the art solution for many industrial products. 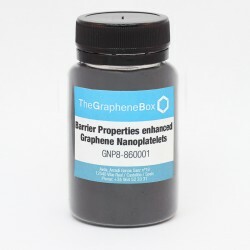 The latest series of Graphene Conductive Films has a strong purpose to cover a huge range of market applications: from EMI shielding, to flexible touch screens and rollable OLEDs, less expensive and contaminating tan the former ITO OLEDs, The Graphene Box Conductive Films offer a wide range of possibilities. The Fab series There are 17 products. 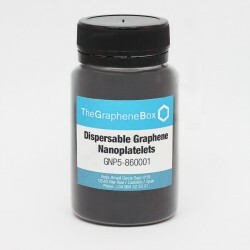 Series of nanofluids based on graphene nanoparticles that improve thermophysical properties such as the thermal and electrical conductivity, thermal diffusion, viscosity and convection-transfer of heat of conventional fluids.